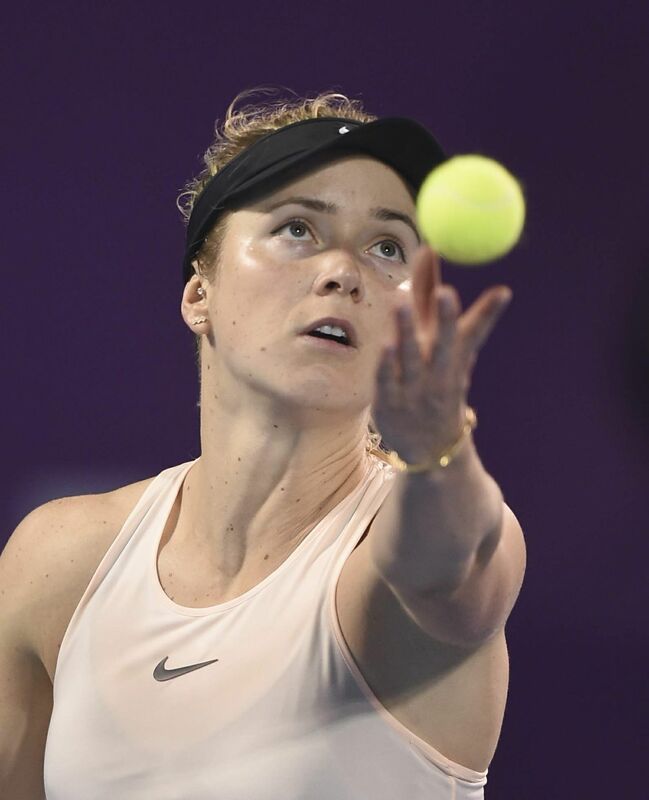 World ranking No.7 Elina Svitolina has received a wild card entry to participate in the Qatar Total Open 2019 to be held from February 11 to 16 at the Khalifa International Tennis & Squash Complex in Doha. The 24-year-old Ukraine player will be joining the likes of world top players among others for a week-long fiesta of tennis at the Premier 5 WTA Tour event. 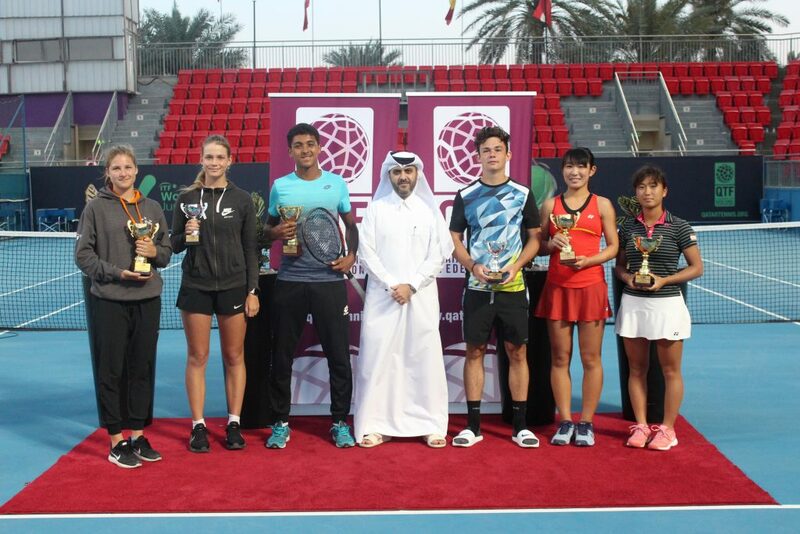 Besides Svitolina, Wozniacki, Tunisia’s Ons Jabeur and Fatima Al Nabhani of Oman will also be featuring in the main draw as wild card entrants. 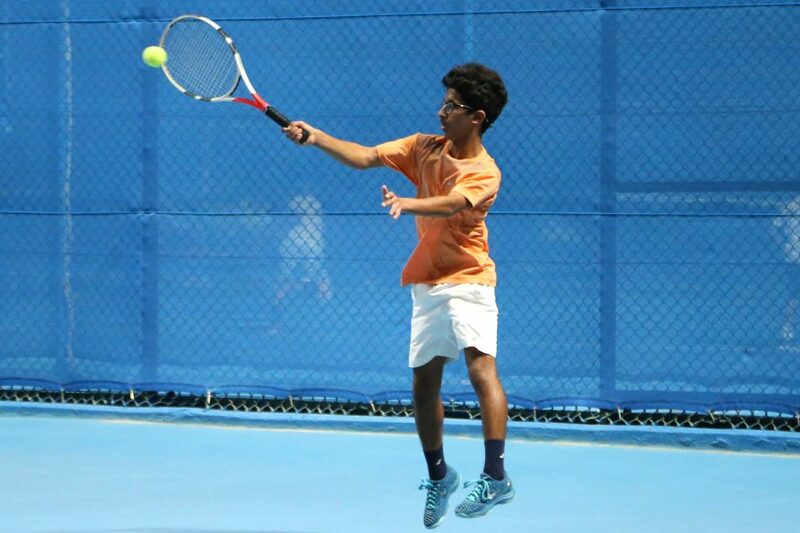 Nabhani, on the other hand, has a win-loss record of 13–7 playing for Oman at the Fed Cup. The 27-year-old has 10 ITF career titles under her belt and she reached her best singles ranking of world No. 362 on October 4, 2010. The last edition was won by Czech Republic’s Petra Kvitova who recorded her 13th consecutive victory by beating Spaniard Garbine Muguruza 3–6, 6–3, 6–4 in a highly entertaining encounter.